Another group of clientele that Urbane Architects work with is the intuitional groups that seek high-end boutique architectural design services. 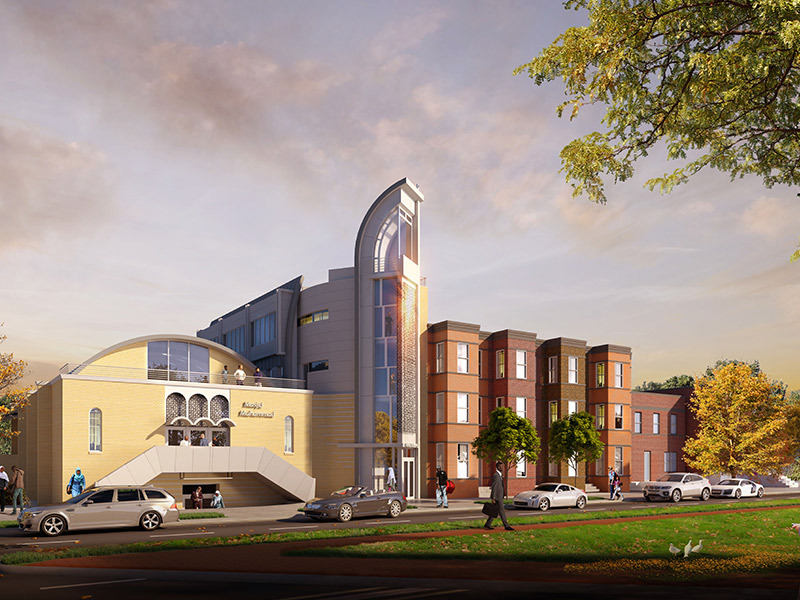 One such project that Urbane Architects is currently completing is the renovation and addition to The Nation’s Mosque. 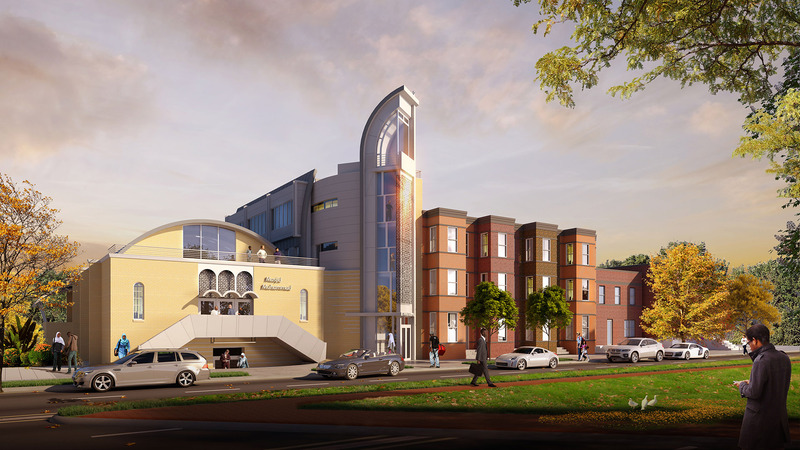 This is the largest project the Nation’s Mosque community has undertaken since the 1950s. 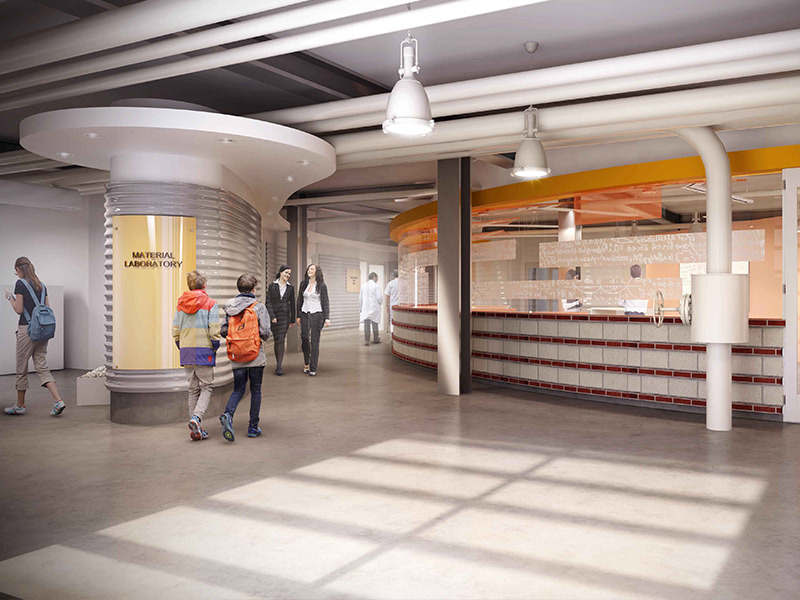 The University of Maryland Civil and Environmental Engineering Department Laboratory Renovation is another job to which Urbane Architects brought not only exceptional design work but a new vision to the program that will serve the teaching at UMD for many decades. After reviewing the brief of the project with the client, Urbane Architects suggested a curvilinear circulation that would work as the spine for individual laboratories. This idea and more transparent design celebrating the work at the labs have been greatly appreciated by the department chair despite a major change to the original project scope. 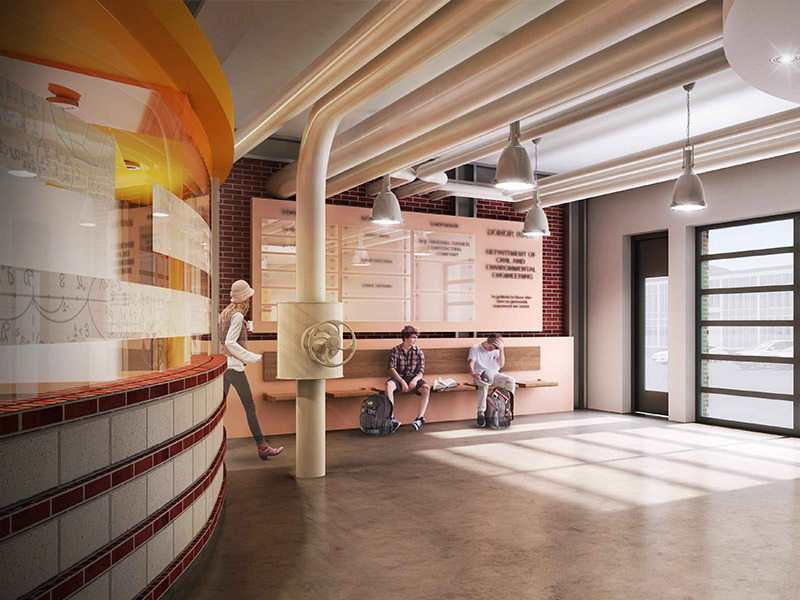 For both of these institutional projects, Urbane Architects took advantage of the project as an opportunity to bring professional and smooth design to the community, rather than only perform what might be expected by the client.